This large and comfortable stone home is located 3 blocks from our nationally recognized quilt shop, a few minutes drive from historic Roscoe Village, and just south of the popular Ohio area known as “Amish Country”. 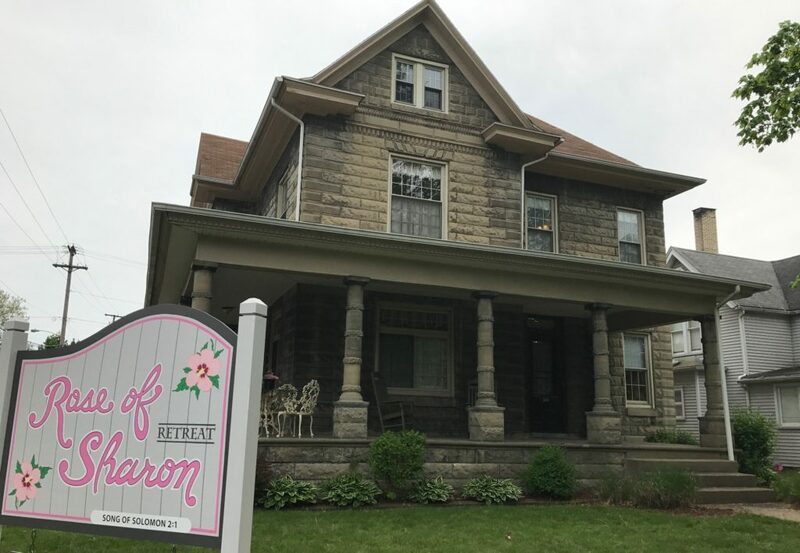 In other words, we know that you’ll have fun, relax, and create while staying in this historic house, recently remodeled for your comfort and quilting/scrapbooking needs. The Rose of Sharon sleeps up to 16 people in individual twin beds divided across 6 bedrooms. Create in the quilting room at one of the 16 stations with ample electricity, plus our unique ironing station will help get those nice seams! Relax on the comfortable furniture in the lounge area and enjoy the TV, Wi-Fi, and hot cup of tea. 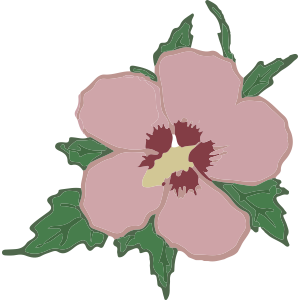 If scrapbooking is your creative outlet, you’ll find The Rose of Sharon just as comfortable and enjoyable as our quilting guests.